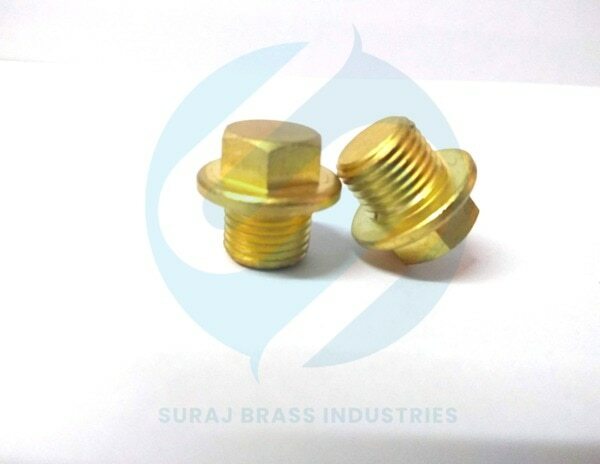 We are looked upon as one of the well-reputed Brass Metal Washers Exporters from India. 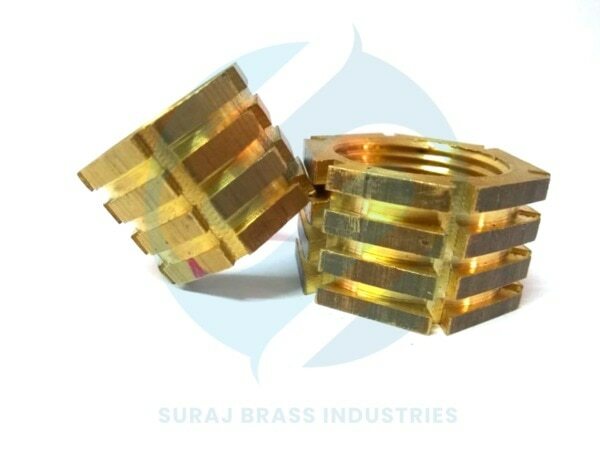 Customers from various regions of the world are placing bulk orders for the Brass Washers due to the unmatched quality and unsurpassable performance. 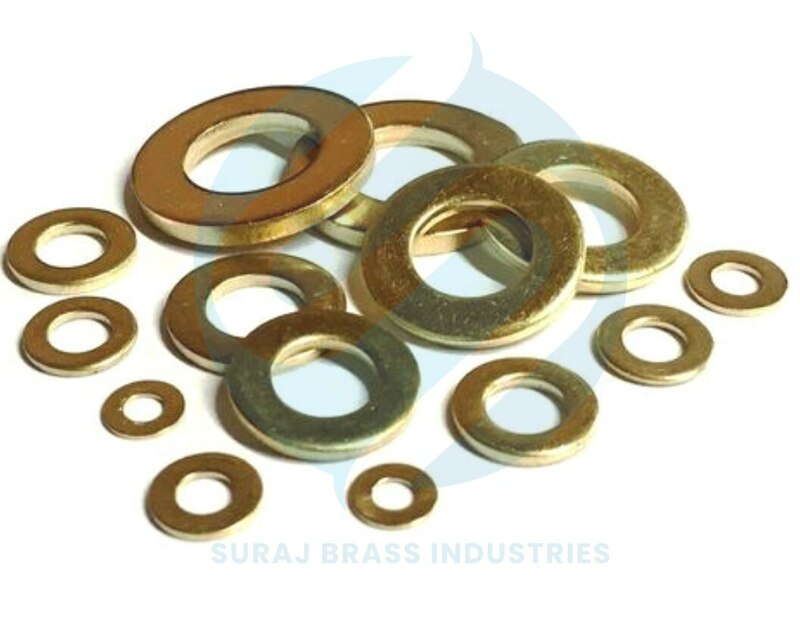 Moreover, the Solid Brass Washers offered by us are available in varied sizes, dimensions and finishes. 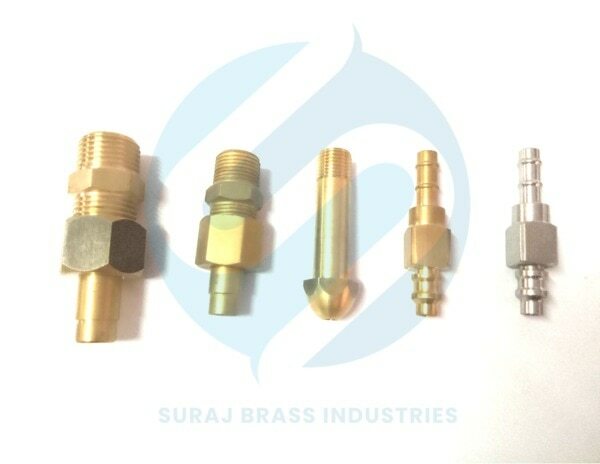 Hi, I am interested in "Brass Washers" and need pricing regarding same. Please contact me.